"This is the best investment we have ever made for our business." 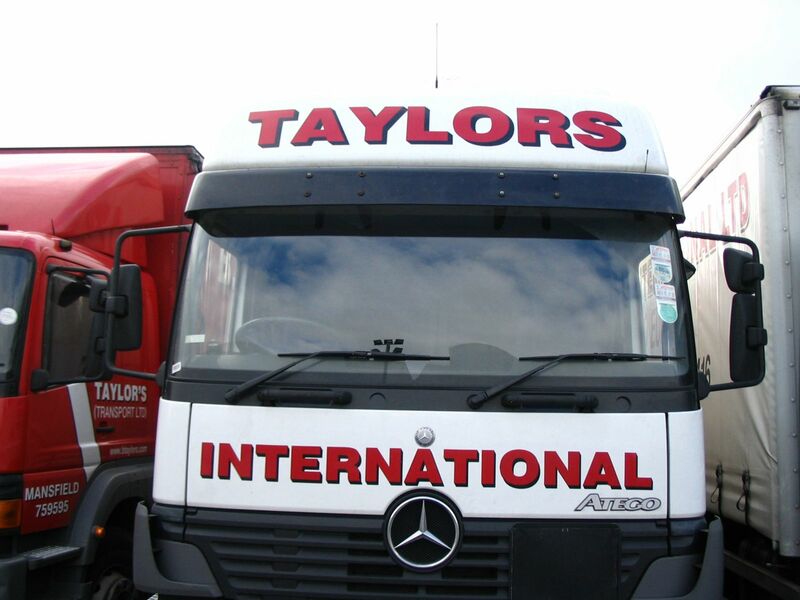 B. Taylor & Sons Transport Limited is a family owned road haulage and transport business catering for a wide range of customers. The business was established in 1974 by Barry Taylor and taken over by his son Alan Taylor on Barry’s retirement. They operate over 150 vehicles around the UK and offer a full range of nationwide distribution and road haulage services. 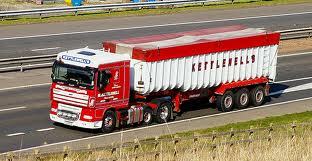 "Kettlewells was set up originally in 1960 as a Haulage Contractor. We then expanded into Fuel Oils Distribution in the 1980’s and further as a DAF Truck Service and Parts Dealer in 2002. As a Company we still hold true the Family Values, and Customer Care that were so Important in the 1960’s. Interactive has been providing our tracking service since 2007, and we have known Carl for over twenty years in Transport Communications. We have always valued his straight talking, honest attitude and know that he will always do his best for us. As a result we have recently upgraded to the ECOactive product to ensure that we benefit from the many savings that this new technology brings. We would recommend Interactive to any business looking to install tracking.'" "Unify are a national IT and telecoms company. We have had vehicle location from Interactive Communications in our sales and engineering cars for nearly 8 years. As well as the obvious benefits of knowing where our cars are, how long it took them to get there, how long they have been there etc, it has the added benefit of simplifying our overtime and personal mileage calculations by using the data export facility. The reduction in administration time of calculating overtime / personal mileage pays for the system itself. I wouldn’t hesitate to recommend Carl and Interactive to any one that wants to keep a track of their assets. Thank you for 8 years of peace of mind Carl!" "Handtrans Ltd has been established in Lincolnshire for over 20 years offering a range of transport solutions and has grown to become a highly professional logistics services provider. Interactive has supplied our vehicle tracking system for five years and we have known Carl for nearly twenty years in transport communications. He has always been fair and honest, with a strong customer focus and a 'keep it simple attitude'. Interactive keeps us up to date with the latest in tracking technology, keeping us one step ahead of the competition. We would not consider going anywhere else for our telematics requirements." "For over 80 years the Salvatori family have been in business in the Canterbury area of Kent. The Salvatori Group is involved in Transport, Fruit trading, HGV Maintenance, Trailer Hire and Commercial Storage. Our philosophy is one of maintaining and improving standards of service, communication, customer care and meticulous attention to detail delivered with honesty and integrity. Interactive has supplied our tracking service since 2009, upgraded us to the ActiveEco system in 2011, and we have been delighted with the benefits and savings generated. Our fuel costs have reduced by over 10% since the Eco product was installed, and we would not hesitate to recommend Interactive to any fleet manager." 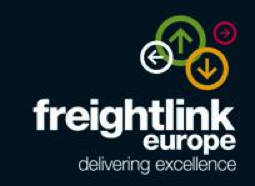 "Freightlink Europe places great importance on quality of supplier service and product. Without the full support and commitment of suppliers, we in turn cannot offer the highest possible service to our customers. It is important to us to work with companies with the same business ethos. The team at Interactive have the same mind-set, and, moreover, are fun to work with. The Interactive telematics system has paid for itself by attracting both increased revenue and reducing costs. The ability to view the location of vehicles in real time has facilitated a quick and accurate response to customers, generating additional business and therefore maximising vehicle payload. We are able to view immediately any unnecessary vehicle delays and take proactive action, reducing vehicle down-time, drivers' hours issues and overtime costs. Our next objective is to reduce fuel consumption by the monitoring of driving styles and driver training, which the Interactive system offers. Throughout the installation of the system, the Interactive team has been on hand to assist and offer additional training whenever required. We would have no hesitation in recommending Interactive to any company looking for a reliable and effective telematics system coupled with collaboration with a professional, forward thinking and customer friendly team."